Voilà—nine chic and easy waist-slimming tricks! 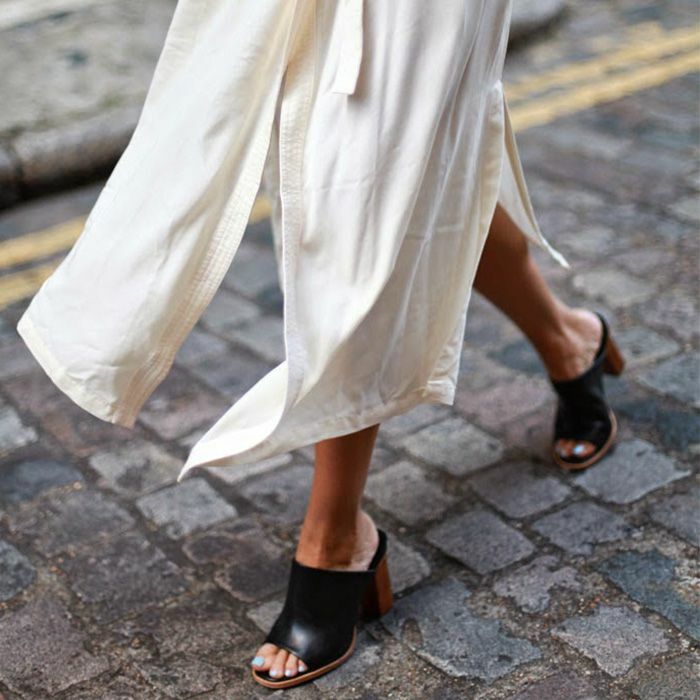 Are you in a work-wardrobe rut? 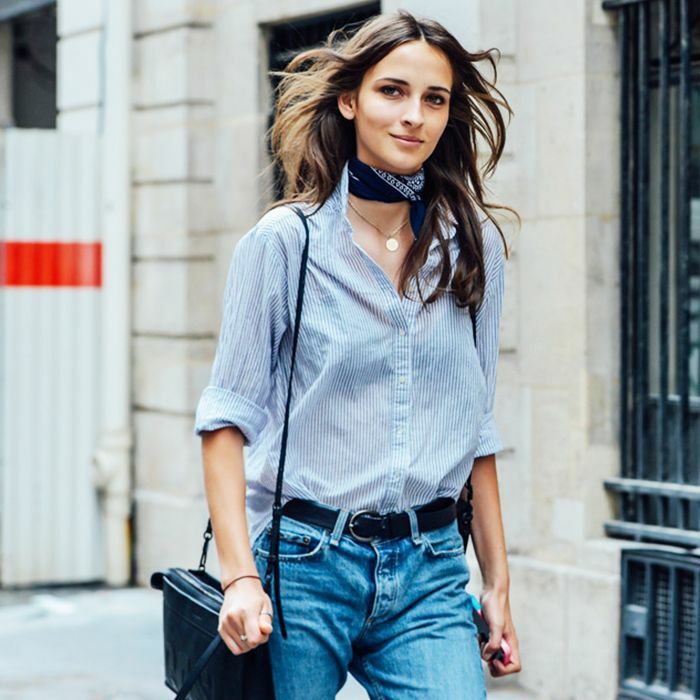 Try these 11 outfits the next time you can’t decide what to wear to the office.